"Our new integrated amplifier has been the source of a great deal of speculation as it is unique. 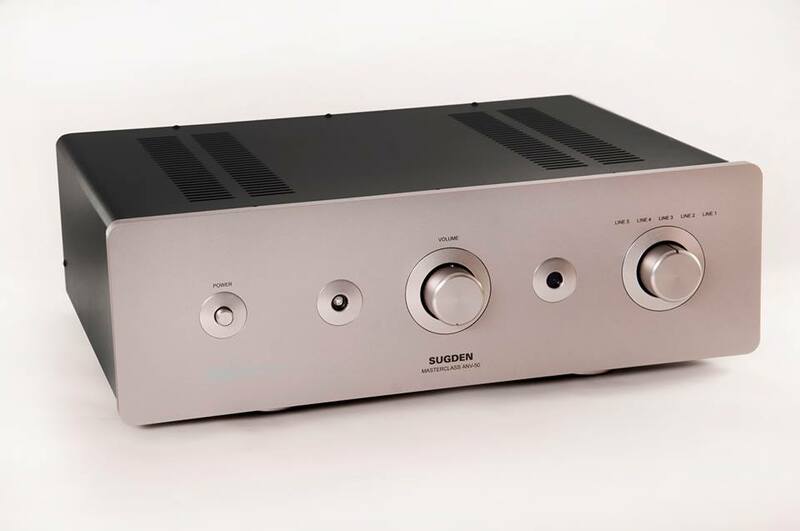 For an anniversary product, we wanted to design something special, just like when Sugden introduced the world’s first pure class A solid state amplifier over fifty years ago. We will be adding information to our website soon as there is so much to tell you." "One thing that may be of interest is that the power output is 50 Watts in to 8 Ohms and this doubles in to 4 Ohms. It will give customers more flexibility and choice when matching loudspeaker."